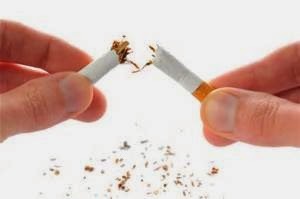 As a smoker I have spent the last few years in the routine of having a cigarette at different parts of the day, some days more than others depending on free time, stress and alcohol levels. But whether I was having 1 or 10 a day, I still knew that I was hurting my body and slowly killing myself. My name is Elisha Tierney and I am addicted to smoking. 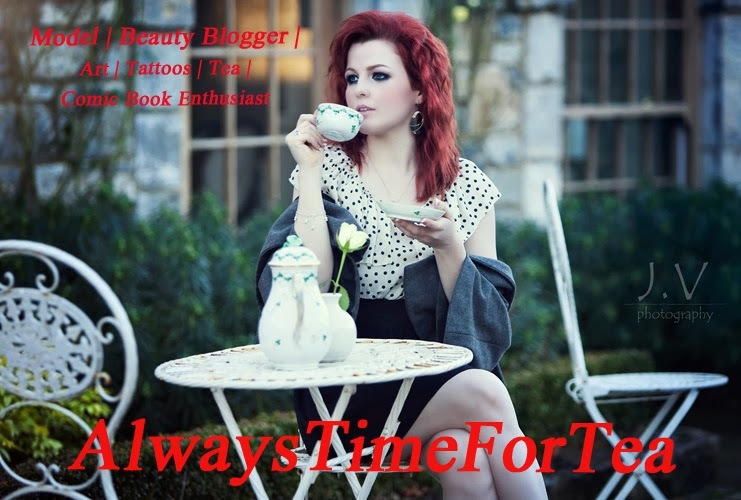 This is where my blog is taking a little bit of a turn from just beauty products to all sorts of things to link in with my life and plans and things I am interested in. While I do enjoy writing reviews on beauty products, I just don’t feel the pull to write about the new things I try for the sake of it. Of course I’d write about something if it stands out to me but I don’t really wear much make-up and try to keep a very neutral look which I think suits me best. So from now on I will be taking my blog in a bit of a new direction. I have very recently stopped smoking and since I haven’t posted in long time I decided this is something that can benefit me and possibly my readers. I have been a smoker for about 4 years. I never thought I was truly addicted to it until I tried to stop. And believe me when I say, in the last few months that has been many times. I would decide that “this box is my last” but as soon as I finish that one, I almost instantly would want another cigarette. This also had a lot to do with work for me. I am currently working in a four star hotel bar and restaurant. This means I’m on my feet all day long and running around a lot. Anyone who has worked in the same industry can agree that the smokers get more breaks purely through addiction. “I’m just gonna go for a quick smoke break.” This is a line I have used many times myself after a busy lunch or dinner in the restaurant just so I can sit and relax for 5 minutes. Non-smokers would usually wait unlit their scheduled breaks. Which really isn’t a fair thing to be happening in work but it just does. Work is where I would smoke the most…. apart from when alcohol levels are high. Drinking…. When I go out with friends for a night out, I probably smoke about double what I would smoke in a full day. This is due to just sitting out in smoking areas with smoker friends, drinking alcohol and the whole social aspect of it. As soon as I have a pint or drink I always want a cigarette. I can’t explain why other than the feeling that something is missing unless I have one, also because of the social aspect of it. 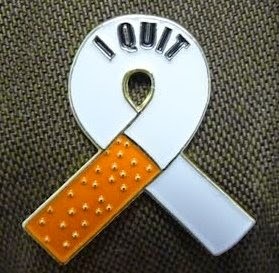 This is definitely something I am worrying about on my journey to quit. I am going to have to face a night out while restricting myself from cigarettes. Luckily I have very good support from friends and also my boyfriend who has threatened to stomp out any cigarettes he sees me holding. Thankfully he isn’t a smoker and this will really help me to not give up on giving them up.. I am not going to write too much more in this post as I wanted to just have a starting point for this little series of blogs. I am now 1 week off the cigarettes today so in the next couple of days I am going to be writing about my first week cravings, how I have coped and what has helped me.